By buying this product you can collect up to 760 loyalty points. Your cart will total 760 points that can be converted into a voucher of ₹ 152.00. 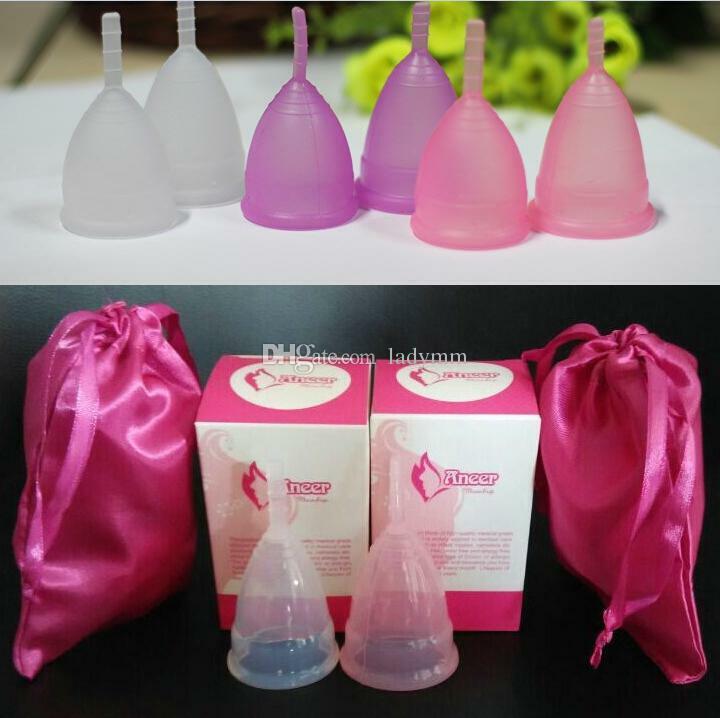 Menstrual Cup is made of 100% FDA &medical standard silicon and can be used over years.It is a revolutionary products for lady which can be used instead of sanitary pads.Let`s say goodbye to pads and tampons. The average ladys uses 11,000 individual sanitary products in her lifetime. Not only is this bad for the landfill sites which are filled with sanitary waste, it's also bad for your bank account. 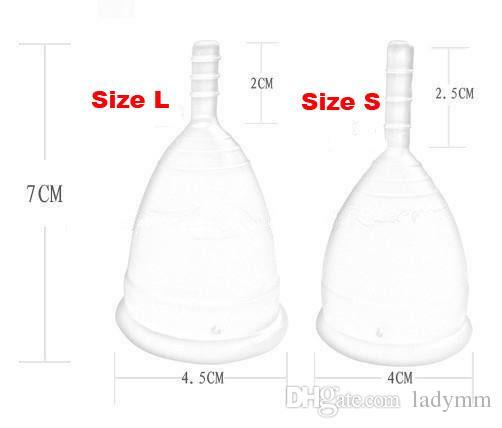 Reusable menstrual cups such as the menstrual cup are a fantastic alternative. 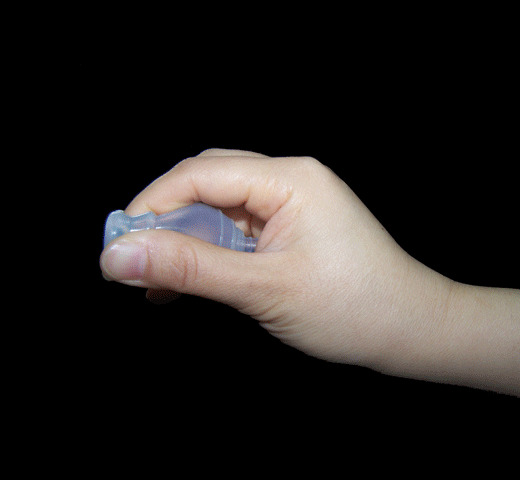 Made from body-friendly silicone, the menstrual cup is flexible and when inserted it forms a gentle seal with your vaginal walls to contain and collect your flow. You can then pour the liquid down the loo and give the cup a quick clean before reusing it. The menstrual cup holds 30ml of liquid; that's three times more than tampons, and since it collects liquid rather than absorbing it you can wear it for up to 12 hours without any risk of Toxic Shock Syndrome. Buy two and keep one at home and one in your handbag, and you'll never have to worry about being caught short without a tampon or sanitary towel again.